A new image of colliding galaxy clusters have just been released by NASA. The photo was taken by the Hubble Space Telescope. 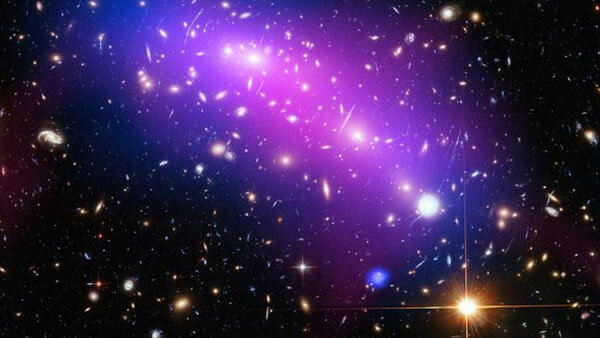 Because of its huge mass, the galaxy cluster bends the light of background objects, acting as a magnifying lens. Astronomers believe they can use this phenomenon to find galaxies that existed only hundreds of millions of years after the Big Bang. For more stories about space, click here.